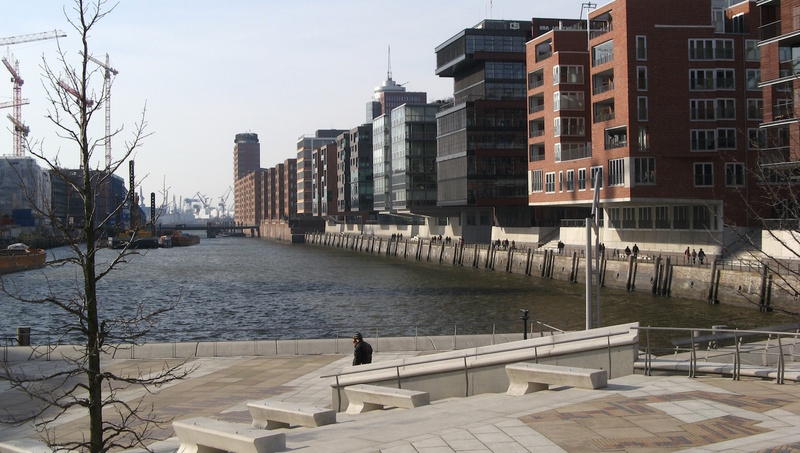 HafenCity is one of the most exciting urban projects in Europe. As envisioned in the master plan of 2000, Hamburg's old warehouse district is transforming into a vibrant area featuring fascinating architecture and brimming with restaurants, bars and museums. 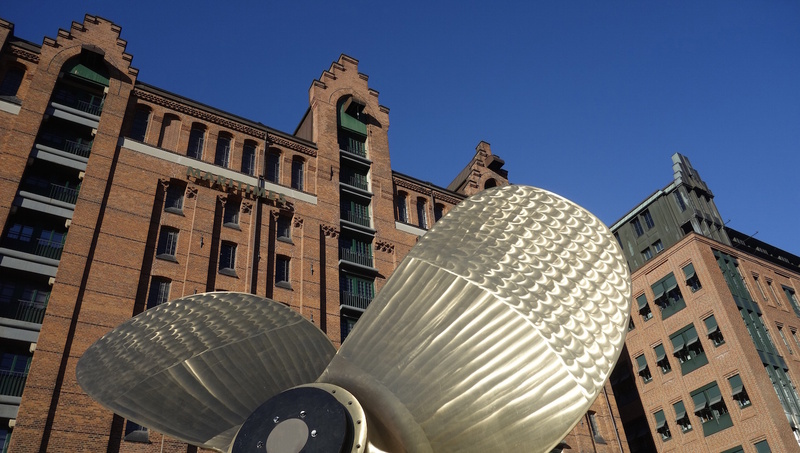 Ten floors tall, the gorgeous Kaispeicher B is Hamburg's oldest warehouse and home to the International Maritime Museum, offering insight into the city's rich shipping history. 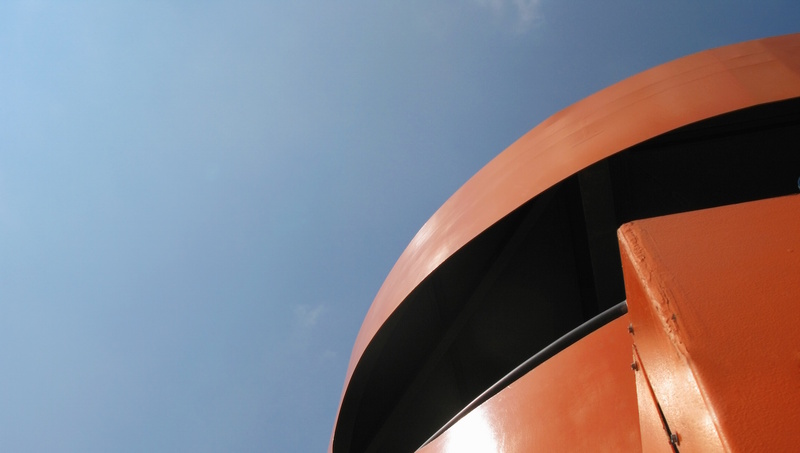 This 13-meter-tall tower was purposely built as a viewing platform. 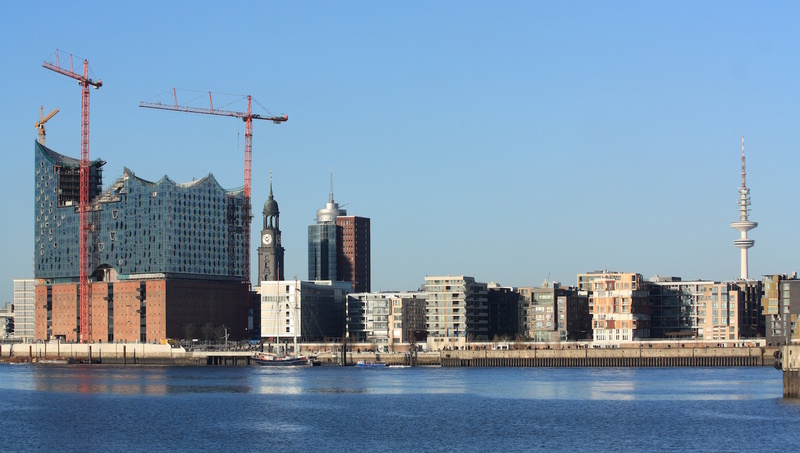 Climb to the top for a beautiful view of the entire HafenCity, with information on the current developments. Perfect for a picturesque break, the Magellan Terraces is a futuristic park on the waterfront. In the summer, it's regularly host to outdoor events and concerts. Don't let its dry-sounding name throw you off. The German Customs Museum is actually a thrilling experience, charting Hamburg's long and wild history of illegal smuggling. Though still under construction, this modernist concert hall built atop an old warehouse, designed by world-famous architects Herzog & de Meuron, is a wonder to behold. As one of the HafenCity's greatest pleasures is simply walking around and admiring the incredible architecture and views across the water, it's best to visit on a sunny day. Considering Hamburg's famously capricious weather, your best bet is during the summer months. It's very difficult to find a good parking spot at HafenCity, so you're better off with public transport. Just take the U-Bahn (subway) line U4 to either Überseequartier or HafenCity University stations and you'll find yourself in the heart of the HafenCity. As part of Hamburg, HafenCity is open all day, every day! It's free to visit, but you'll want to set aside a budget for food and entertainment. With so much to see, it's a great idea! Take the U4 to the Überseequartier or HafenCity University station. *HafenCity at night is a different world, so try to stick around after the sun goes down for a bit! Although the ads were in English, the commentary was not. Purely a visual tour in our case, the commentary was in German. Also a bit difficult to find the right boat.